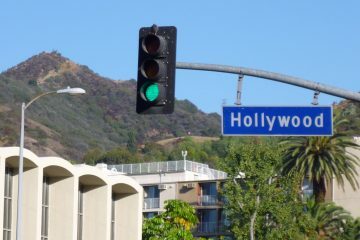 Direct flights from Dublin to LA for only £338! Enjoy our summer in beautiful and picturesque California! 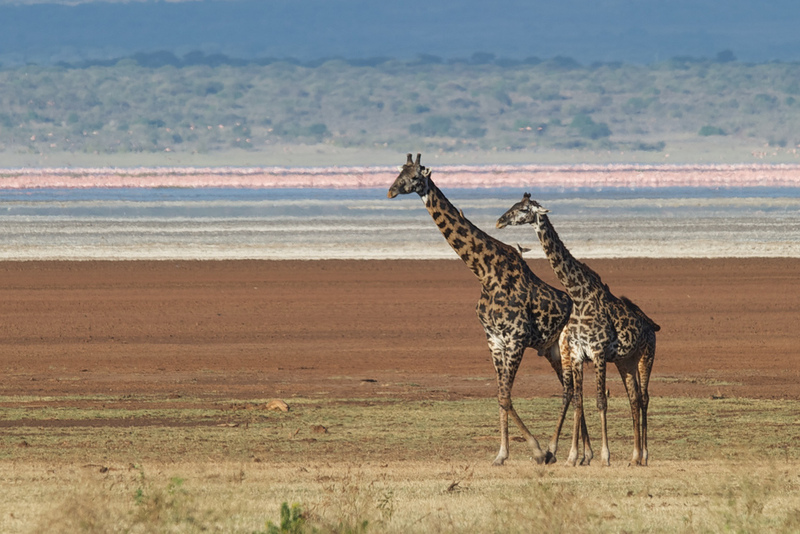 Return direct flights with Ethiopian are available just for £338! 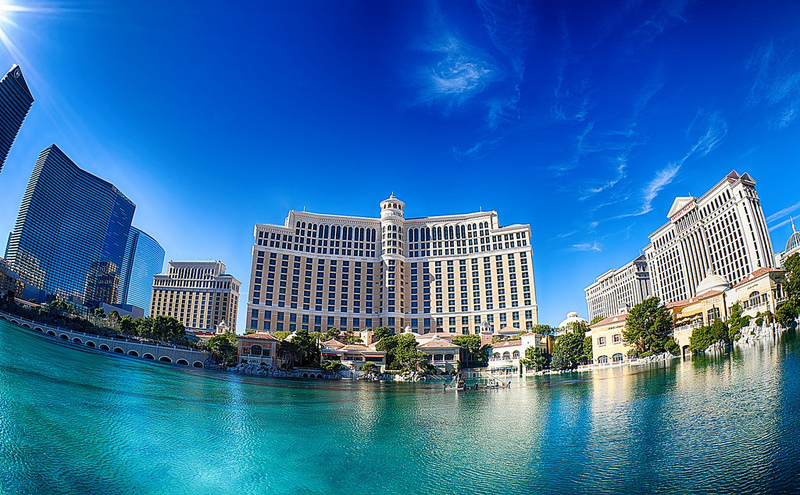 Las Vegas from Dublin just for €395! MEGA HOT! Flights to Boston from Europe starting at 228 EUR! 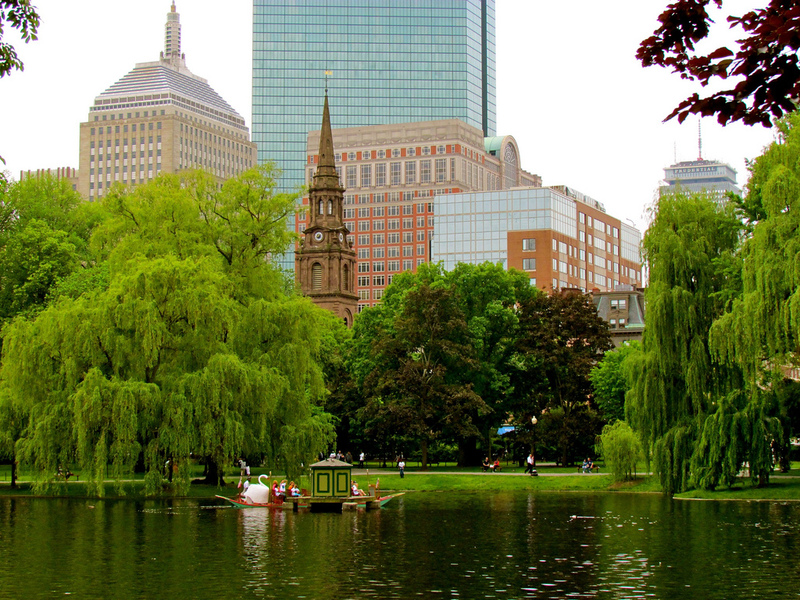 An amazing deal from WOW Air, fly to beautiful city of Boston just for 228 EUR roundtrip. Amazing! Flights between Ireland and UK from 10 EUR! WOW! deal from Ryanair – cheap flights from Shannon to Manchester just for 10 EUR round trip. WOW! 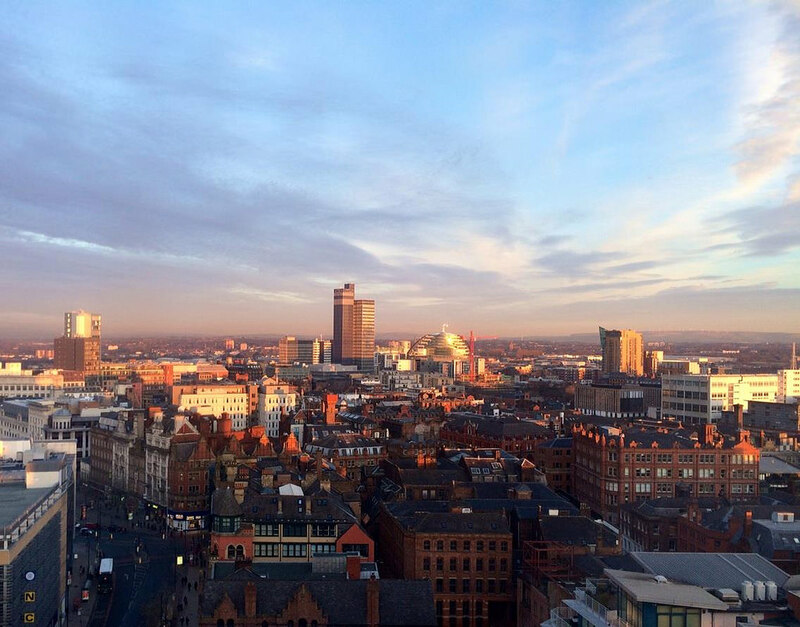 deal from Ryanair – cheap flights from Shannon to Manchester just for 8 EUR round trip.